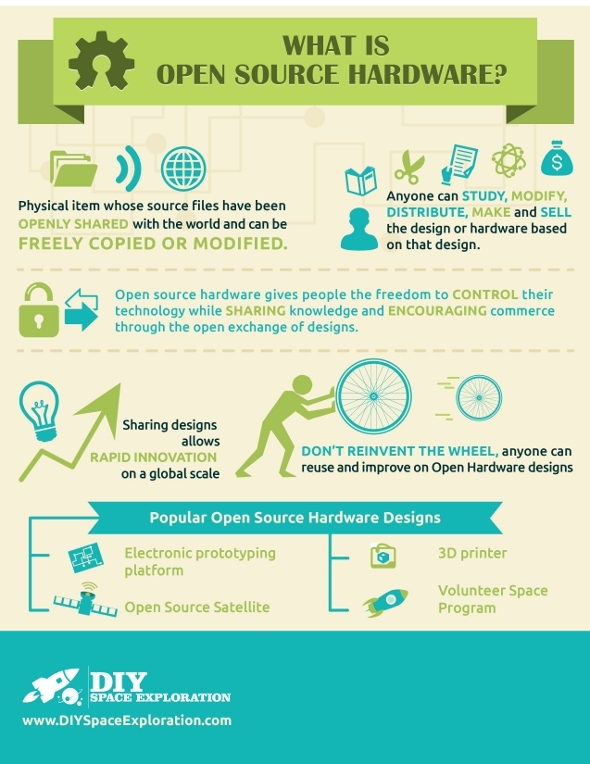 – Open source hardware is hardware that is built based on principles analogous to open source software. That is, open source hardware typically come with original design files that enable people to study them freely, make changes and share those changes with others. – techopedia When I was first introduced to the Open Source frame of thought I really was flaberghasted… I couldn’t believe that people (developers) would really spend hundreds or thousands of hours to build something amazing and then just give it all away for free for anybody to manipulate it by slapping their logo on it and selling it for a profit. It took me a while to learn some things about the different licenses available to attach to your open source project and why people are devoted to doing open source projects. The BotBQ is an open source project.